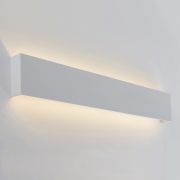 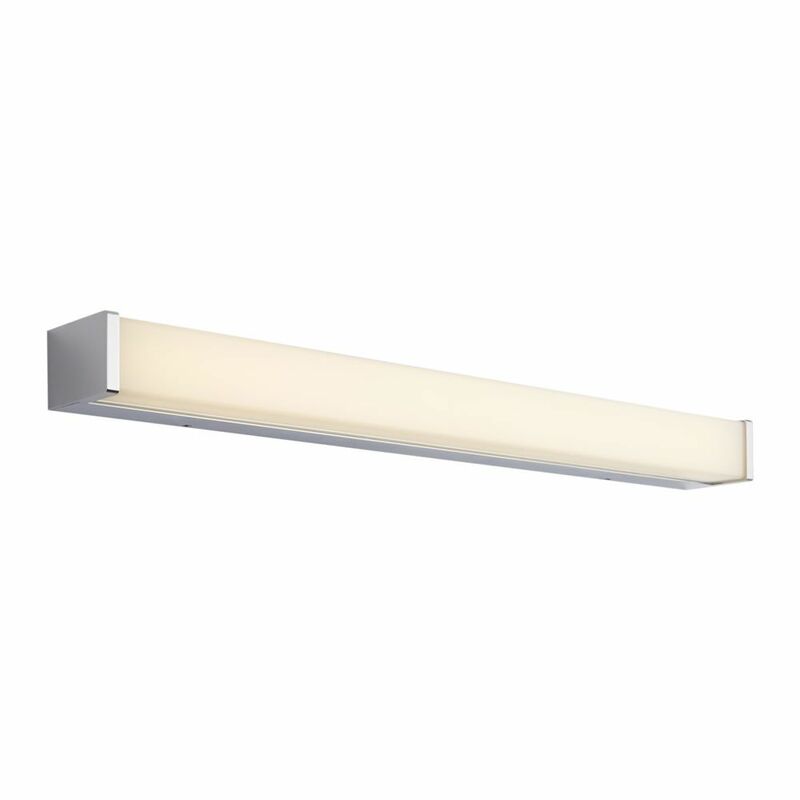 The Milano Brazos LED wall light will make a stylish and practical addition to any bathroom. 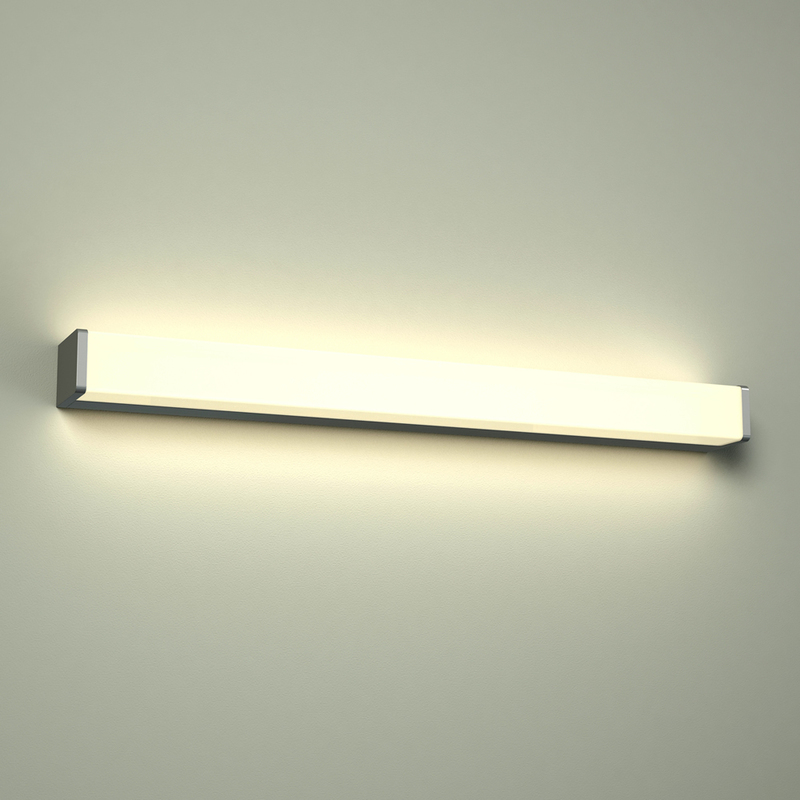 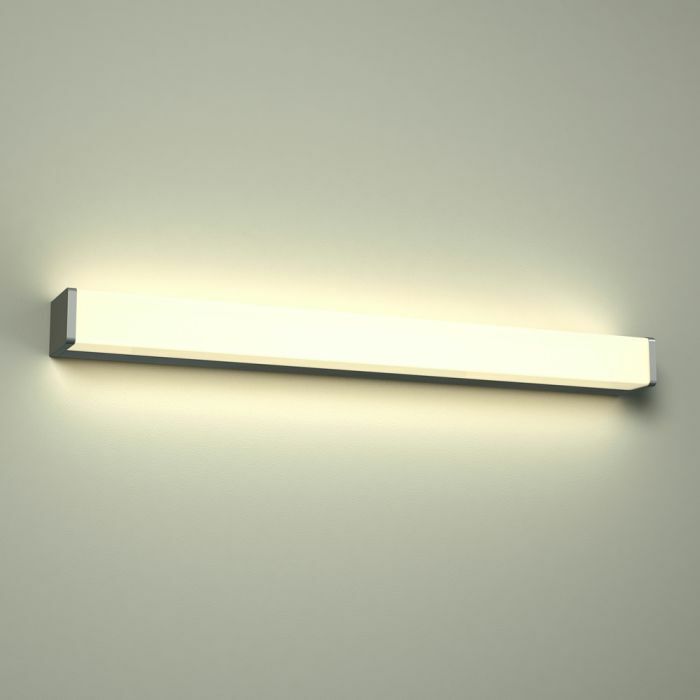 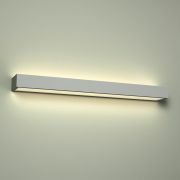 Perfect for use over a mirror, this bathroom wall light uses just 12 Watts of power to help keep electric bills low. 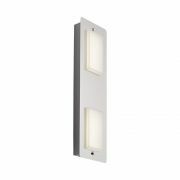 Featuring a chrome finish that blends in easily with any décor, this LED wall light produces a warm white light in an instant. 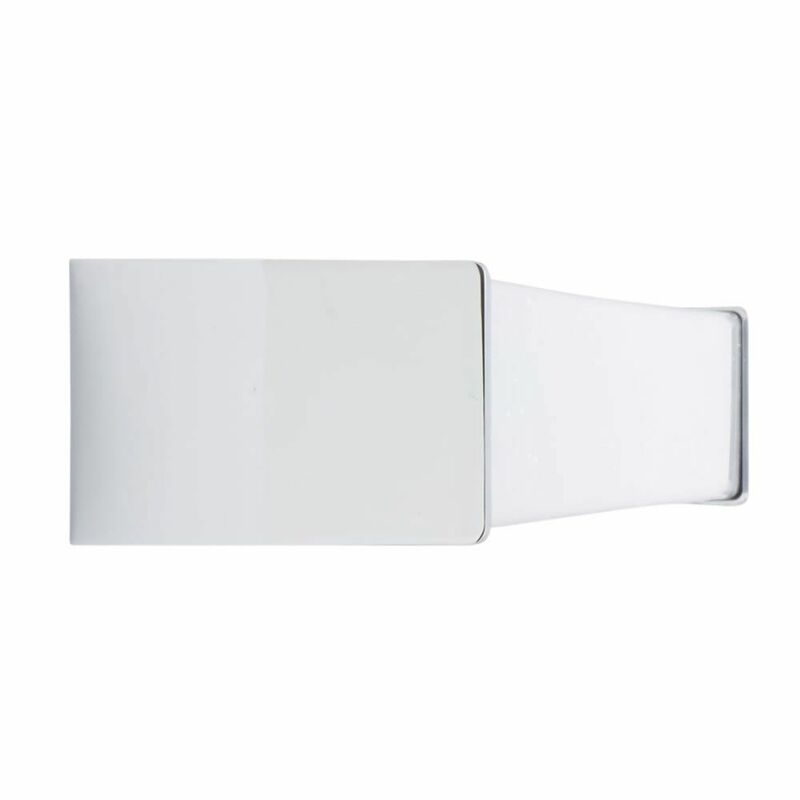 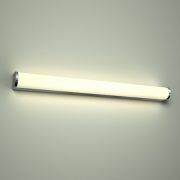 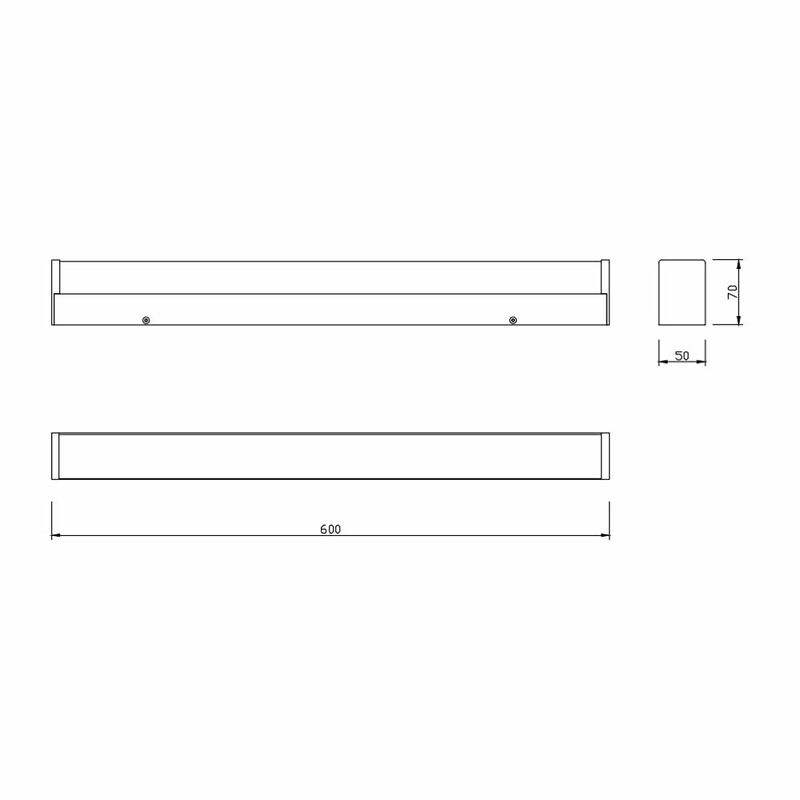 Made from glass / aluminium, it is IP44 rated, making it safe for use in a bathroom environment.